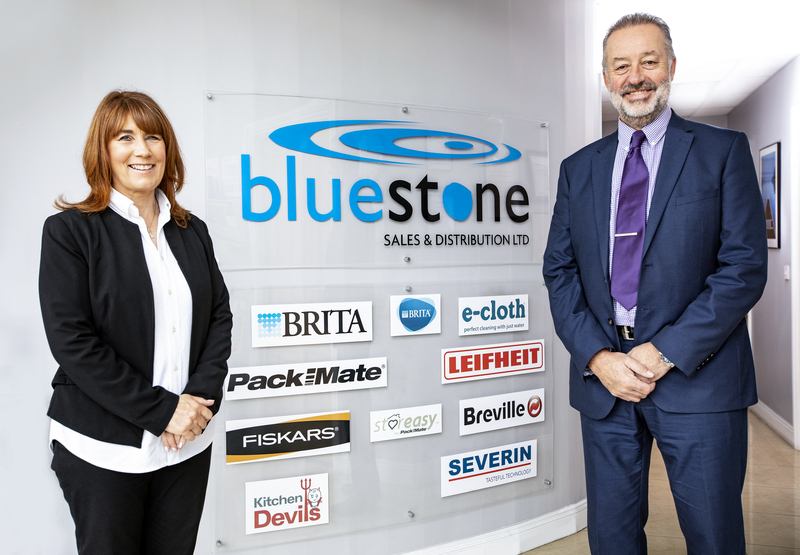 Founded in 2001 by David and Karen Bates, Bluestone Sales & Distribution is a highly regarded independent and Irish owned company selling and distributing a vast array of brands and products across Ireland and Northern Ireland. 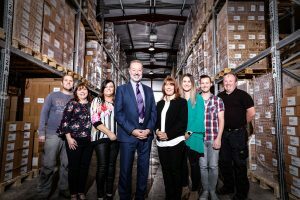 Originally set up in 1993 as a BRITA subsidiary for Ireland we focus on innovative household brands that offer reliability and value, working in partnership with market leading brands including BRITA, Severin, Leifheit, Fiskars, Breville, Packmate and E-Cloth. We are the sole distributors in Ireland and Northern Ireland of BRITA water filters, the market leaders in water filtration, who just celebrated their 50th anniversary in 2017, along with Breville in partnership with BRITA – offering kettle filtration solutions. Primarily based in Trim, Co. Meath, we serve our customers with a dedicated sales team that operates throughout the country ensuring all of our customer’s needs are catered for in their own unique way, ensuring the high quality of customer service and satisfaction. If you are interested in working with us please contact us here.